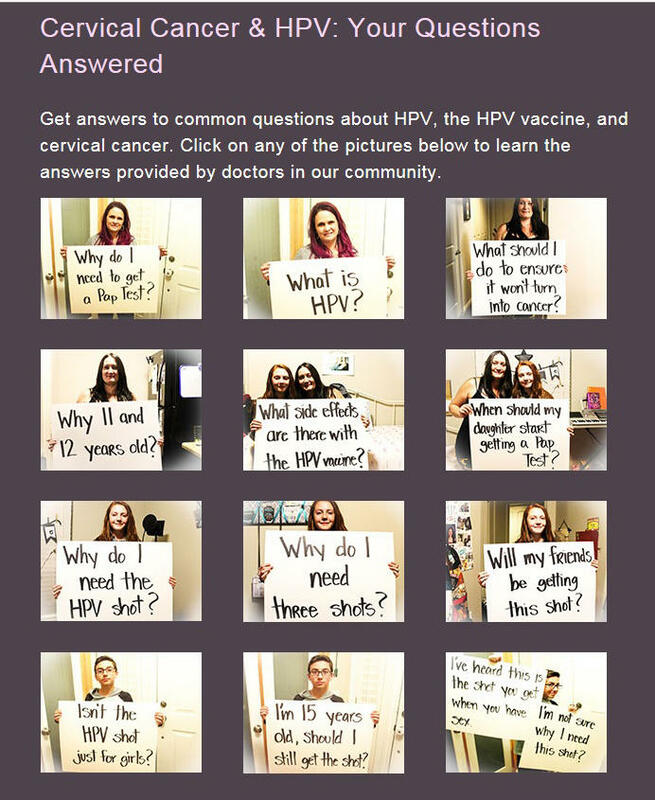 "Cervical Cancer & HPV: Your Questions Answered" video series with Dr. Brandon Reynolds and various other Utah doctors. Utah’s rate of vaccination for HPV, or Human papillomavirus, is well below the national average. The Utah Department of Health is launching a new media campaign aimed at increasing the rate of HPV vaccinations among 11-12 year old Utahns. Dr. Brandon Reynolds is with University of Utah Health Care. He says the vaccine prevents the common strains of cervical cancer. Reynolds says there’s resistance to getting the vaccine in Utah because abstinence is Utahns’ preferred method of prevention of sexually transmitted diseases. He says the prevalence of false or misleading information also leads to restrictive vaccination policies. “But fortunately when we sit down on a one-to-one case with our patients, we’re able to explain things in a manner many times to where parents might come around and see the wisdom in this vaccination policy,” says Reynolds. According to the U.S. Centers for Disease Control and Prevention, in Utah, only about a fourth of females age 13-15 had completed the recommended three-dose series of shots in 2014. The rate for boys in Utah is slightly more than half that of the same age females. The CDC reports both Utah’s and the country’s percentages of HPV vaccinations fall well below the goal of 80% coverage for adolescents nationally.